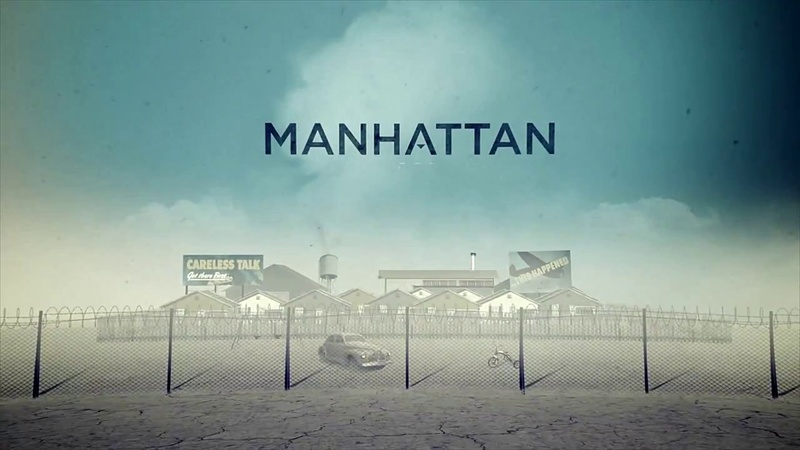 “Let Out The Crows” on Manhattan Launch Trailer, WGN! “Let Out The Crows” on Manhattan Launch Trailer! You can hear it from 0:19 until the end.